There is something about student life that seems irreplaceable in later years. There is a capacity for bonding, for sharing, for taking risks to abandon ourselves to friendships that we keep losing as we get more and more fossilized into our set roles in life. 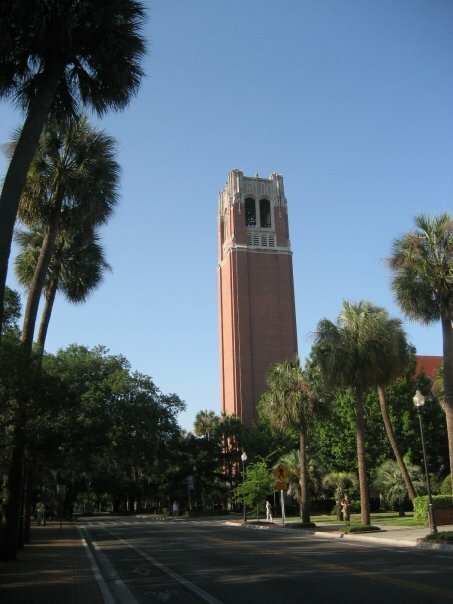 For those of you who missed it, here’s a piece I wrote a couple of weeks ago about my student experiences in a university town in Florida that some of you might identify with: Memories of Graduate Student Life. So true. I often feel that life’s just never going to be as good as it was during those three perfect years, which probably didn’t seem so perfect at the time, but hey. In my memory they are perfected. I have nominated you for a Versatile Blogger Award. Thanks for creating such an interesting blog.